What a difference a week makes! 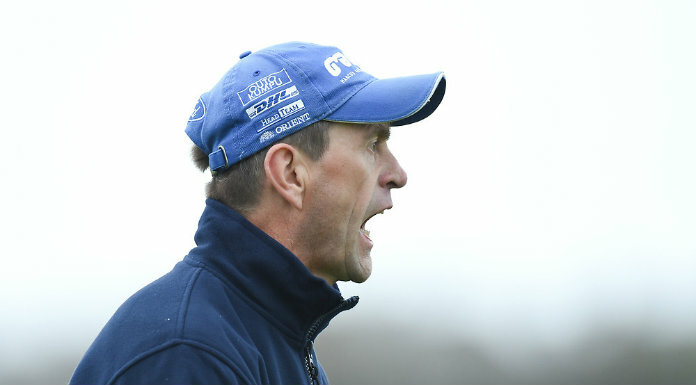 Seven days after Clare and Waterford played a draw in what was a disappointing contest, they turned in a thrilling replay which went right down to the wire before joint Clare captain Tony Kelly showed his value to the team, when pointing twice in the final minute of play as Clare bridged a 38 year gap to their last success in this competition. It was a tremendous win for Clare, who had trailed their opponents for most of the 70 minutes. A goal behind after just 20 seconds, they found themselves six points in arrears with 22 minutes to play. Then Kelly finished off a tremendous move with a goal and they quickly cut the deficit to two points before Waterford stretched their advantage to four with 12 minutes to play. Two of the three scheduled minutes had been played when Clare were awarded a free on their own ’65. Up stepped Tony Kelly and he duly converted to level the game and extra time looked to be on he cards for the second week in a row. 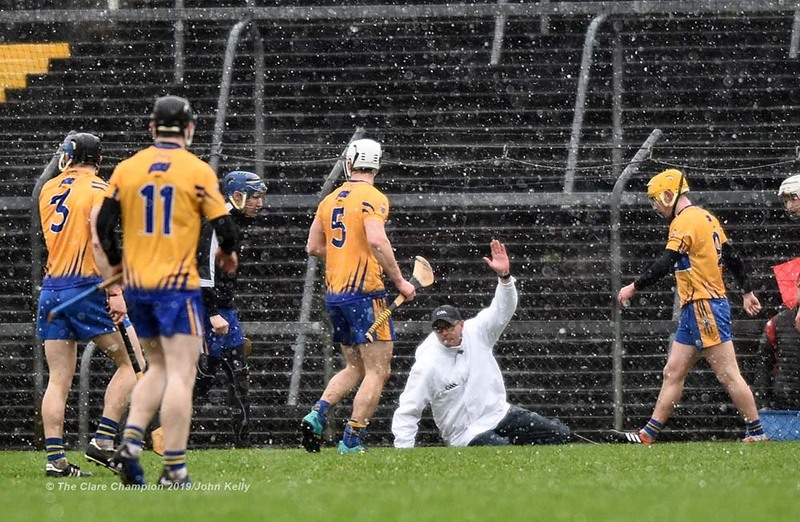 David Fitzgerld brilliantly fielded the puckout and laid the ball off to Tony Kelly and the Ballyea man split the posts to spark of the celebrations. Waterford will be disappointed and they will complain about a couple of refereeing decisions, particularly their failure to get a free seconds before Tony Kelly’s equaliser but Clare fans can also point to a couple of times when they didn’t get a free. In contrast to the drawn tie a week earlier, this replay produced a much livelier opening half, which yielded 23 scores, an increase of 10 from the drawn tie. Two of those were goals and both came to Waterford, who caused problems for Clare when they ran at the Clare defence. They had a dream start when Patrick Curran burst past Patrick O’Connor and blasted to the roof of the Clare net with just 20 seconds played. 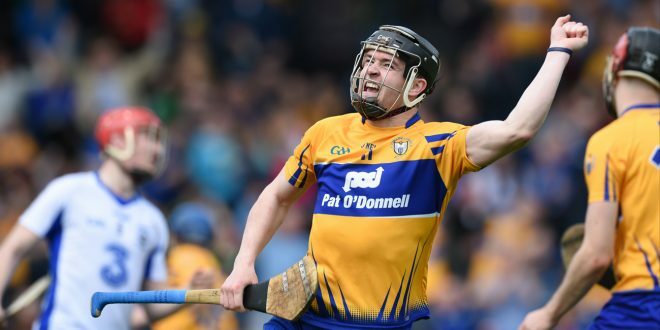 He quickly followed with a point before Tony Kelly opened Clare’s account in the fourth minute after great work by Podge Collins, Clare’s outstanding player in the opening half. Clare had levelled by the 15th minute and they hit the front two minutes later through Conor McGrath, who contributed 0-8 of their tally in the first half. A defensive lapse in the 20th minute, when Pat O’Connor’s cross field delivery was intercepted, led to a second Waterford goal, which was scored by Jake Dillon and the Deise outfit then hit three unanswered points to lead 2-7 to 0-7 with 10 minutes remaining in the half. Waterford; Stephen O’Keeffe; Shane Fives, Barry Coughlan, Noel Connors; Tadhg de Burca, Austin Gleeson 0-3, Philip Mahony; Jamie Barron 0-2, Darragh Fives 0-1; Kevin Moran 0-1, Shane Bennett 0-2, Michael Walsh; Patrick Curran 1-9, Jake Dillon 1-0, Tom Devine.